You are going to Watch One Piece Episode 249 English dubbed online free episodes with HQ / high quality. 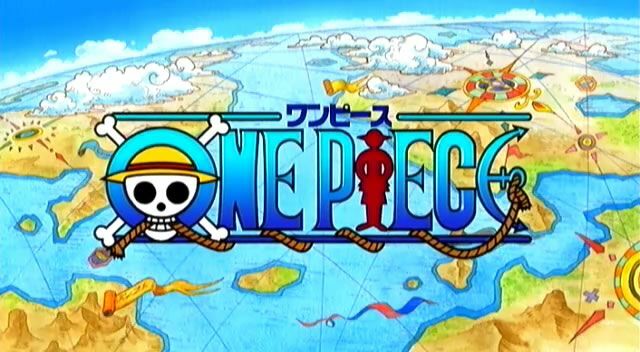 Stream Anime One Piece Episode 249 Online English dub Spandam’s Scheme! The Day the Sea Train Shook! (Franky’s flashback) Spandam, a CP5 representative, was determined to get Tom proven guilty in his trial so he could get the blueprints. As Franky walked into the town, people from the government began to attack with the battleships he had personally constructed. Tom and Iceburg run to their shipyard where they’re attacked by two ships which also destroy the others. Iceburg tells Franky that he has to take responsibility or he’ll never forgive him.